DME Elevators & Lifts installs, services, sells, and maintains stair lifts, wheelchair lifts, chairlifts, platform lifts, home elevators, dumbwaiters, ceiling lifts and light commercial elevators in Evanston, IL since 1977. We have two locations to service the residents and businesses of Evanston, IL with trained advisors and technicians conveniently located in Lisle, IL and Kenosha, WI. Located just north of Chicago, the Evanston community has the convenience of the city at its finger tips. Though over the past 150 years, Evanston has established their own diverse arts community and thriving business center. Evanston is known as a premier shopping district destination for the north suburbs and the North Side of Chicago. Also home to Northwestern University, an elite research university, we recognize that the people of Evanston have come to expect excellence. 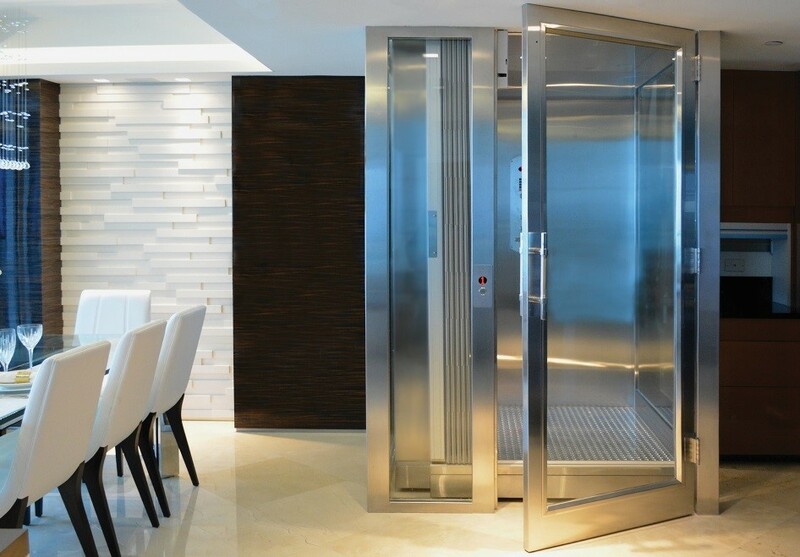 DME Elevators & Lifts is the leading supplier of residential elevators, wheelchair lifts, stair lifts and commercial LULA elevators in the Evanston area. DME is the single supplier certified to offer the industry leaders in the wheelchair and residential elevator industry. Stannah Stairlifts and Symmetry Elevating Solutions hold the same impeccable standards as DME, and offer the longest and considered the best equipment warranties among lift and elevator manufacturers. Through our Lisle, IL and Kenosha, WI locations, the residents and businesses of Evanston have access to DME’s Demonstrator Showroom and Design Center. Call or visit our facilities to speak with our experienced advisors. 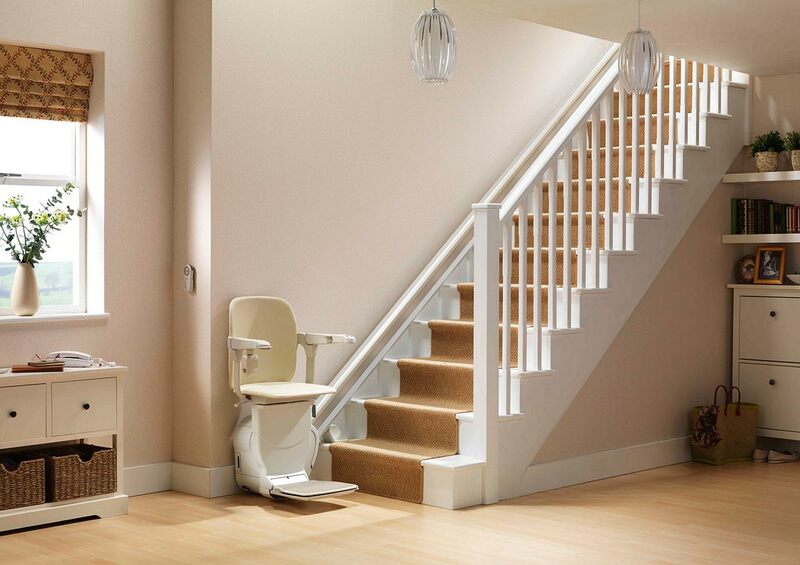 Here you can view our stairlifts and elevator equipment and discuss your options. We also offer free in-home estimates, there is no obligation when you reach out to the experts at DME. At DME all our technicians are factory-trained and certified, insured and licensed to install and service the lifts and elevators we sell. In addition DME is a proud member of the following professional builder and accessibility organizations: NAHB. NAEC, ABC and AEMA. There is no other local stairlift and home elevator company with the expertise, professionalism and proven performance of DME. Whether you’re north or south of Dempster, our friendly and knowledgeable staff will be happy to help. Contact us today to learn more.